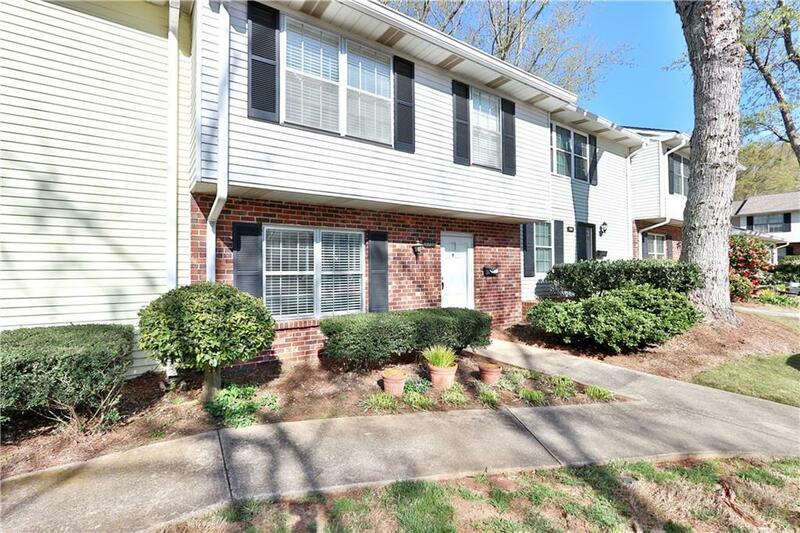 DON'T MISS THIS 3 BEDROOM 2.5 BATH TOWNHOME IN A GREAT LOCATION AT A COMPETITIVE PRICE! 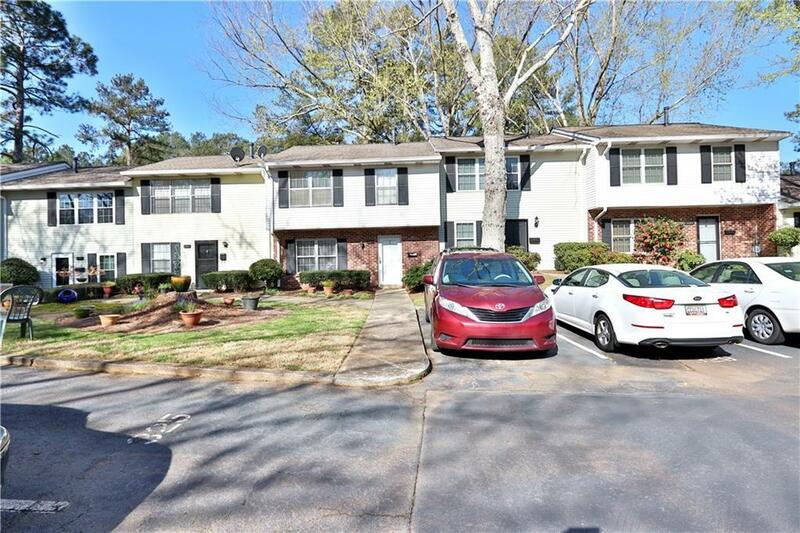 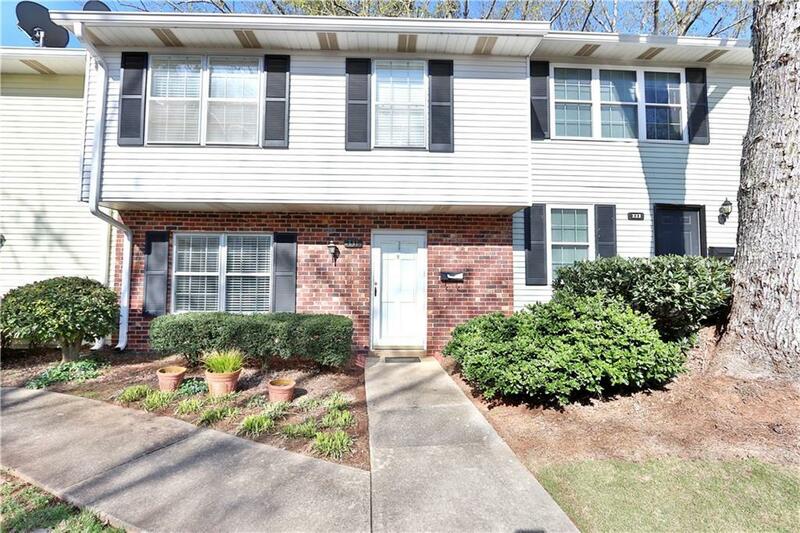 THIS WELL KEPT COMMUNITY HAS A CLUBHOUSE, A POOL, AND IS ADJACENT TO A NEW PUBLIC CITY PARK, THE LOCATION IS A SHORT WALK TO THE ELEMENTARY SCHOOL, VERY CLOSE TO DINING, SHOPPING, ENTERTAINMENT ON MARIETTA SQUARE, EASY ACCESS TO SUNTRUST PARK AND I-75, ALL APPLIANCES INCLUDED, GOOD SCHOOLS, GOOD LOCATION, AND GREAT PRICE! 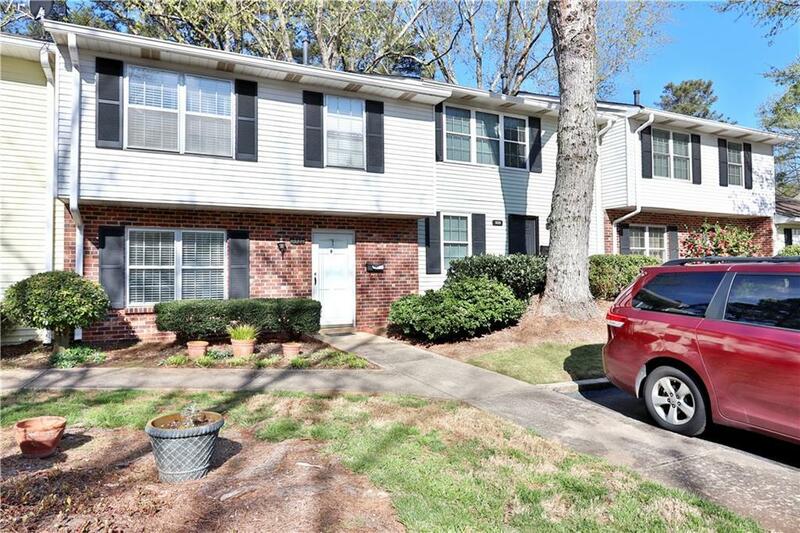 COMMUNITY IS NOT FHA APPROVED.